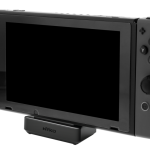 Nyko is looking to make a more affordable upgrade to the Nintendo Switch Dock. The Nintendo Switch dock is reportedly not an ideal way to store and charge the console. With many owners complaining on how it appears to scratch the edges of the screen unless you handle with caution and how the bulky-oddly made shape does not provide an easy way to take it on the go, a viable alternative would be a welcome addition. 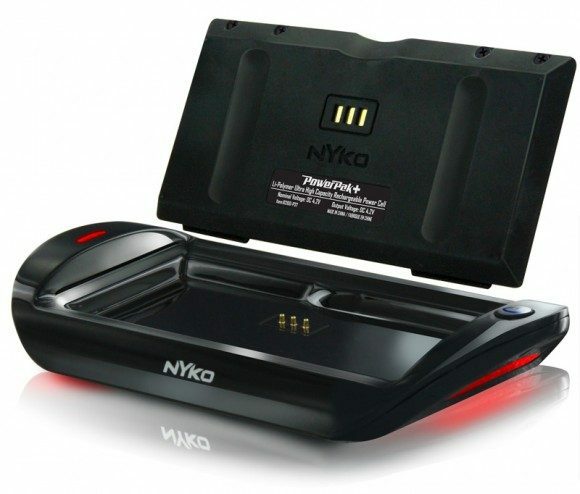 Luckily, peripheral-maker Nyko has announced a clever solution, and hopefully it looks to solve most of these problems. Ars Technica was recently able to take a look at what Nyko describes as “Portable Docking Kit” coming in September. The design has been completely revamped to be much smaller in size with just a tiny platform for your Switch to rest atop. Plus, since it has no cover along the front, there is no chance for the screen to scratch. 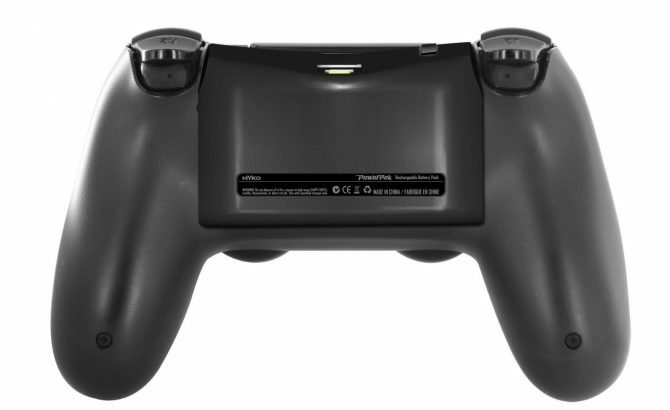 On top of all this, the Nyko dock is estimated to be at a price price point of $40-50, which is much better than the $90 price point for the Nintendo Switch Dock on its own. While this sounds like a welcome addition, we still don’t know how the Nyko dock will perform or work in real-world circumstances. 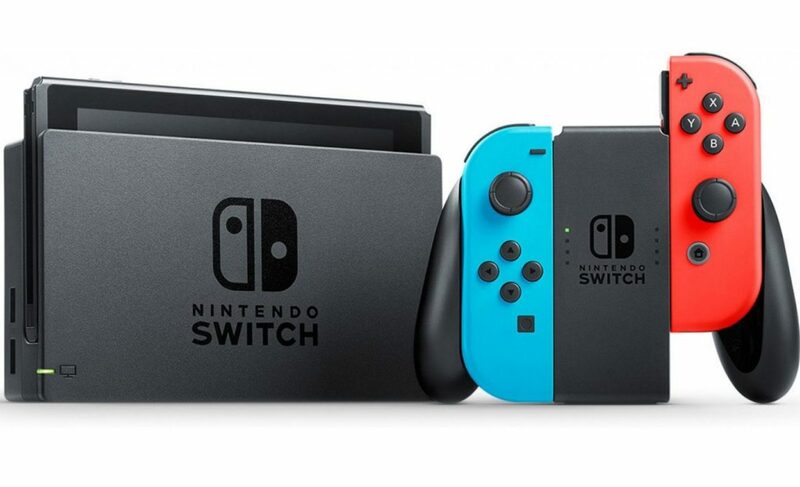 The tiny size may make for balancing issues if the Switch is not placed perfectly correct and it may be less stable than the full-body fit of the official dock. 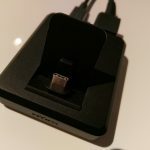 In theory there’s no reason why a company like Nyko couldn’t make a cheaper version which is perfectly functional, as the Nintendo Switch Dock on its own is basically a pass-through connector for your TV. You can check out two pictures below.